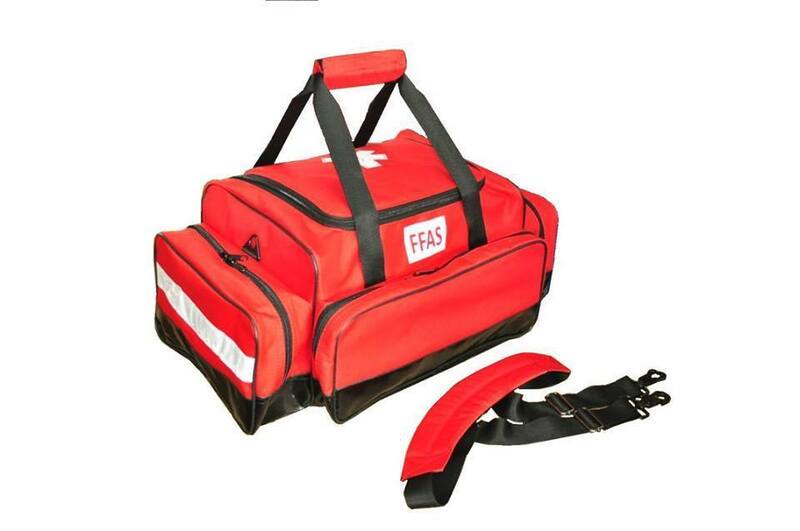 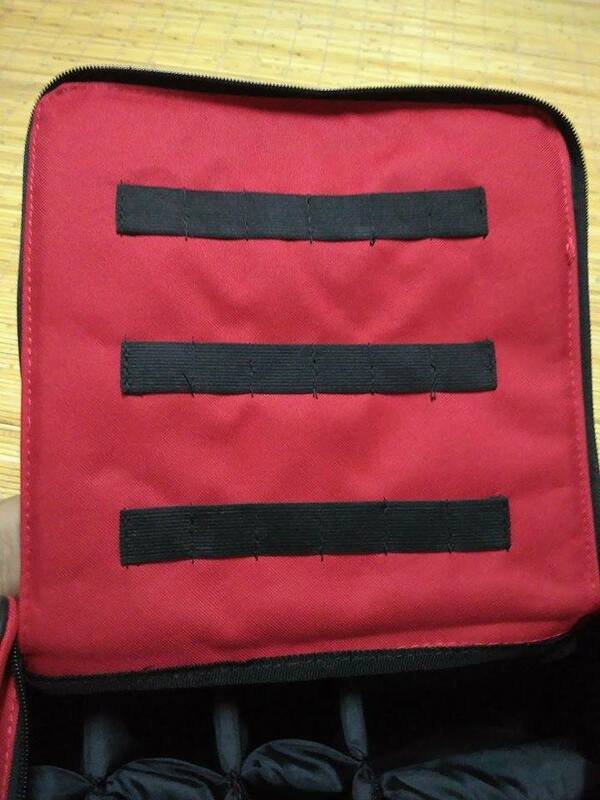 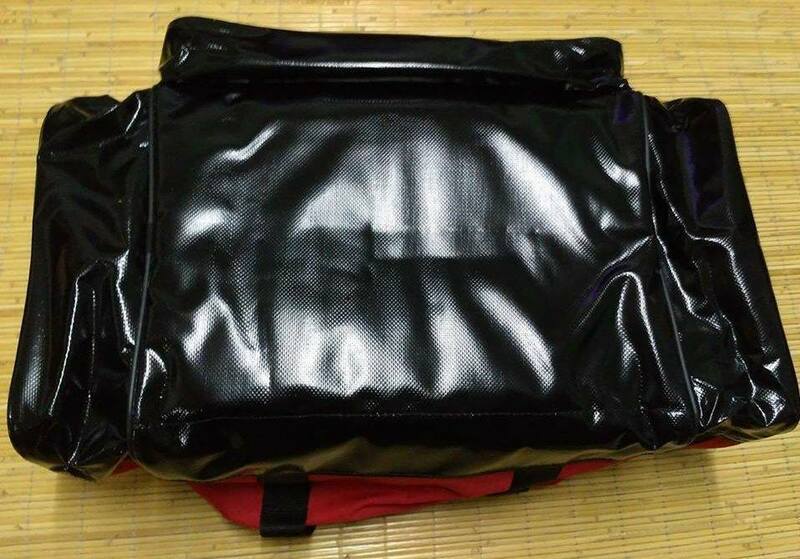 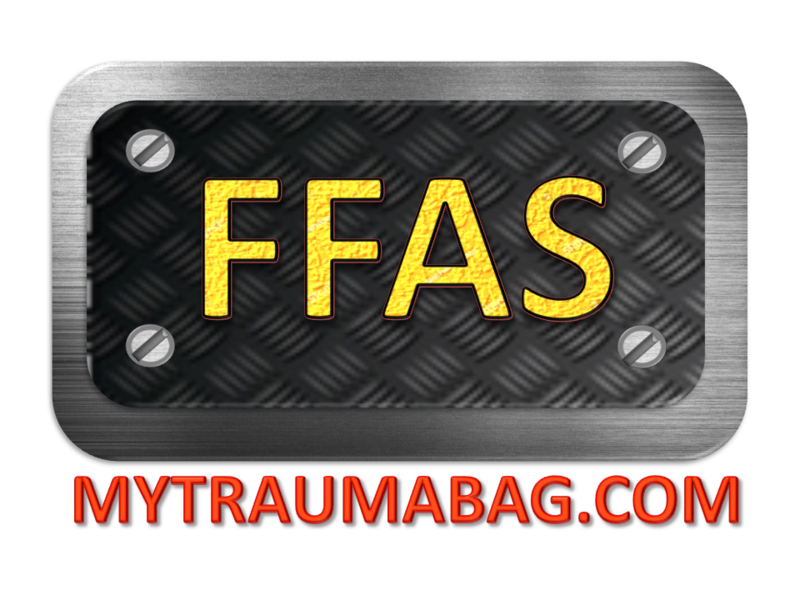 FFAS Megamed Responder Bag is a bag designed for BLS ambulance and responders. 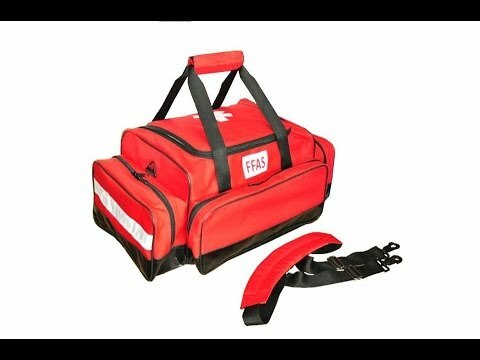 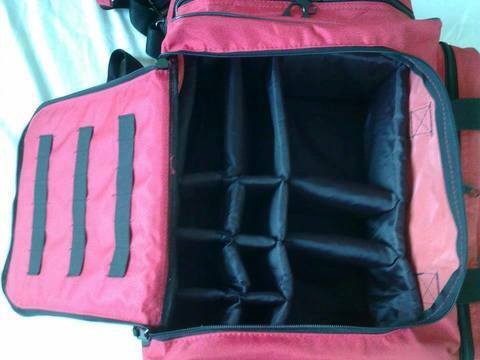 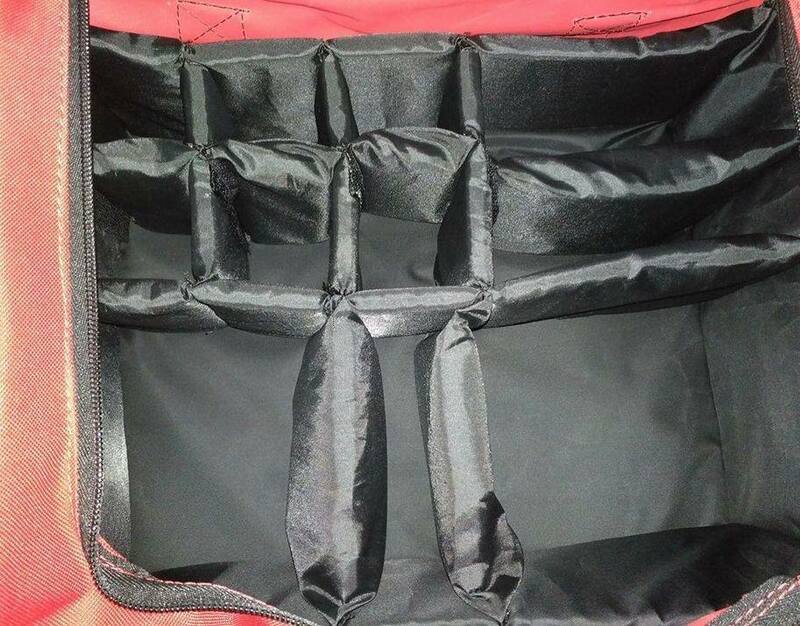 Ability to store large amount of items and great inner compartment make it a great bag to assist responders in the rig or on the streets. 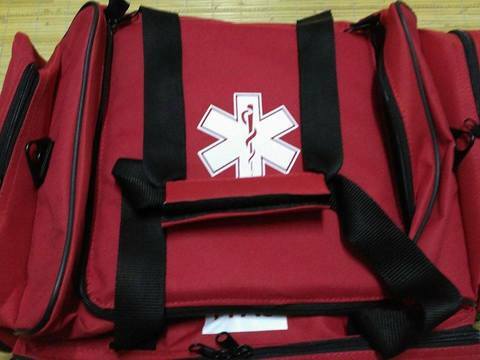 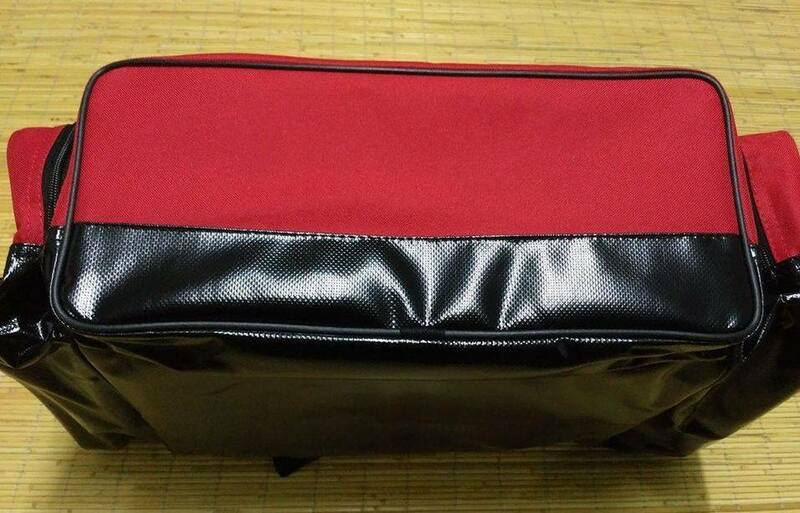 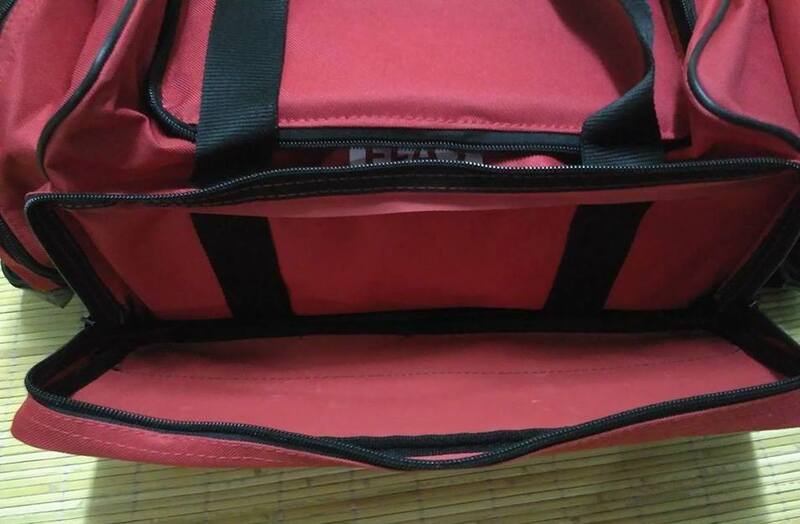 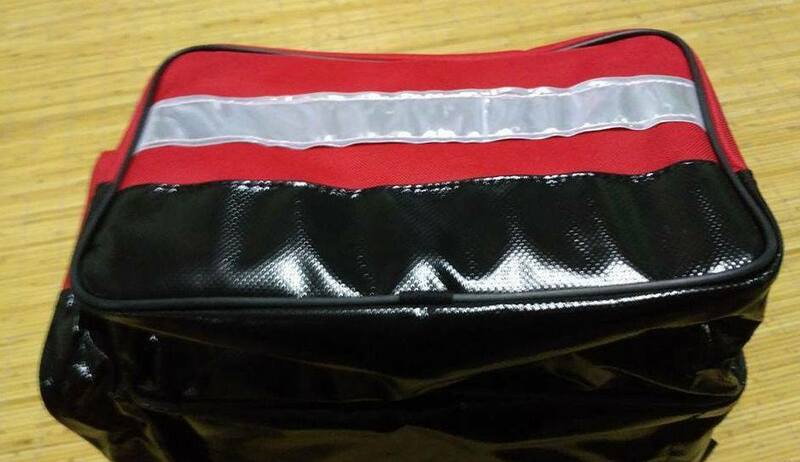 If you are looking for a bag for your ambulance/medic job, this is the right bag for you. 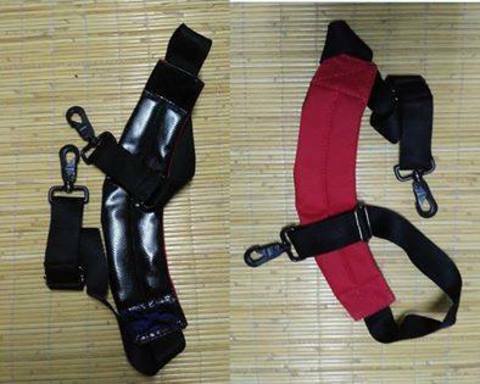 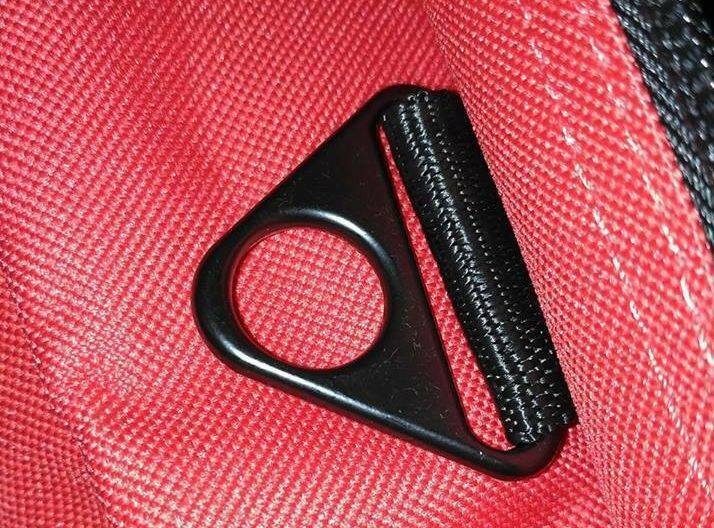 - Strong and durable strap hooks. 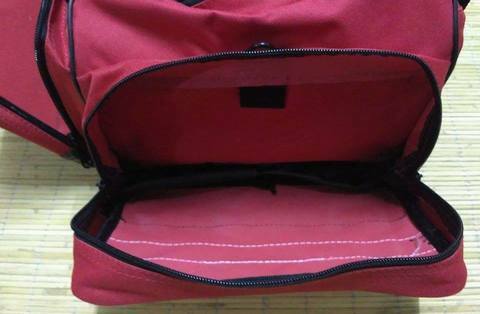 - Bag only. Equipments not included.